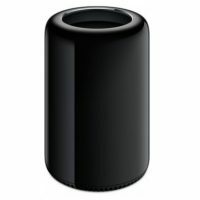 Compare prices and find the lowest priced Mac Pro sourced from Apple and Authorised Apple Resellers around Australia. 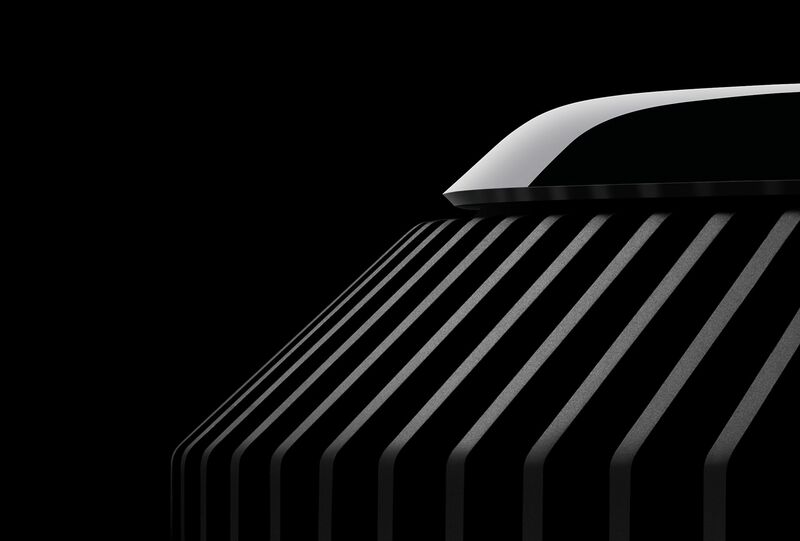 The Mac Pro starts at A$4,899 with a Quad-Core processor, Dual GPU, 12GB memory, and 128GB PCI Flash storage. Save up to A$460 off a new Mac Pro with the Apple Educational Pricing Offer. Choose from two models both which can be configured from Apple Online.